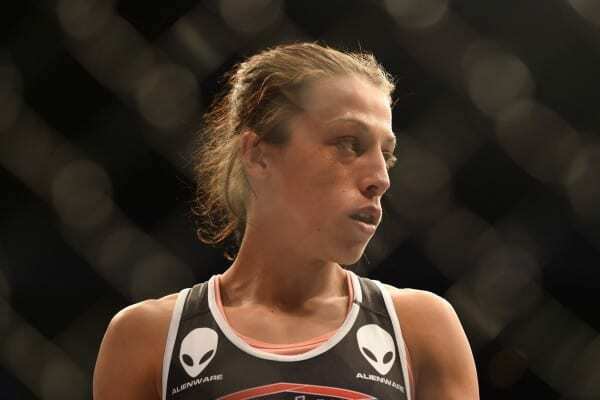 It’s hardly a surprise Joanna Jedrzejczyk sounds off on the UFC 230 main event. The former UFC’s women’s strawweight champion was supposed to be headed for a women’s flyweight title bout with Valentina Shevchenko. Those plans were put on hold because of another decision. The UFC announced yesterday that Shevchenko would take on Sijara Eubanks in the main event of November 3’s UFC 230. It was a strange booking that left many scratching their heads in disbelief. 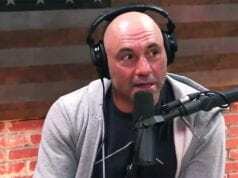 Joe Rogan admitted he didn’t even know who Eubanks was. 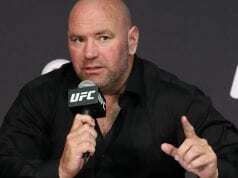 As expected, UFC President Dana White was quick to defend the promotion’s decision. The card from Madison Square Garden already has Nate Diaz vs. Dustin Poirier in the co-main event. It was rumored to showcase Jon Jones’ return against Alexander Gustafsson. But in the end, fans were left with a women’s title fight that was arguably not even the best fight the new division had to offer. Jedrzejczyk is not happy. She recently posted a response to the booking on Instagram. In it, she revealed that she was both shocked and angry to learn of the fight. It got worse when she found out about it through journalists. She also revealed that she had supposedly signed on to fight Shevchenko at UFC 231 in December. “I could fight in NY if I was interested only in money. Due to respect for other fighters and myself, I rejected the offer made by the UFC to change the date of the fight, as my main goal is to be at my best form during the fight, and in order to do that, I have to do my job from start to finish.